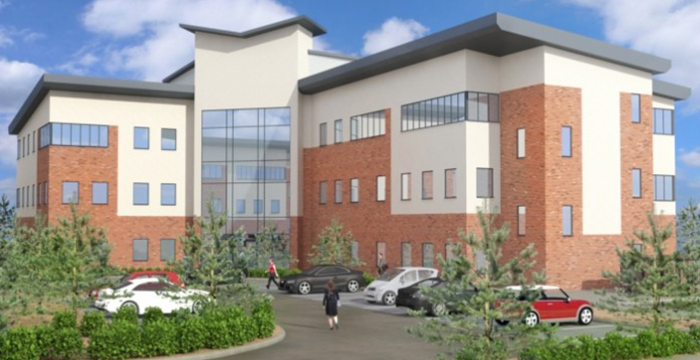 RLF is pleased to confirm the recent completion of the new build three storey 30,000 ft² grade A high specification office building at 2 Exchange Court, Wolverhampton Business Park. On behalf of Broadlands Wolverhampton, a joint venture development between B&R Properties and Peveril Securities. RLF is delighted to be appointed by the BBC to provide Cost Management and Principal Designer services for the new BBC Broadcasting House, Belfast project. The Partners in the RLF Birmingham office are delighted to announce the promotion of Akhmed Hussain to the position of Associate with effect from the 1st June 2018. 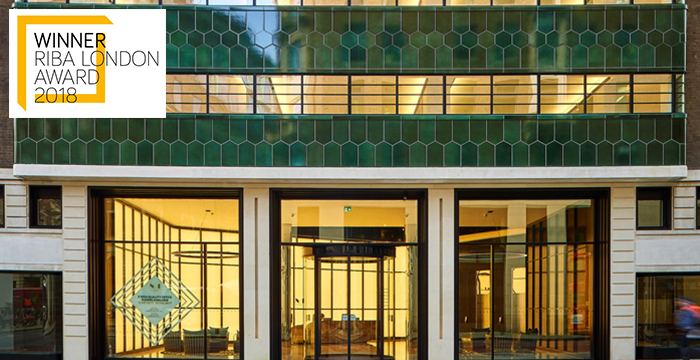 RLF is delighted to announce it's project 'No 1 New Oxford Street' won a RIBA London Award. 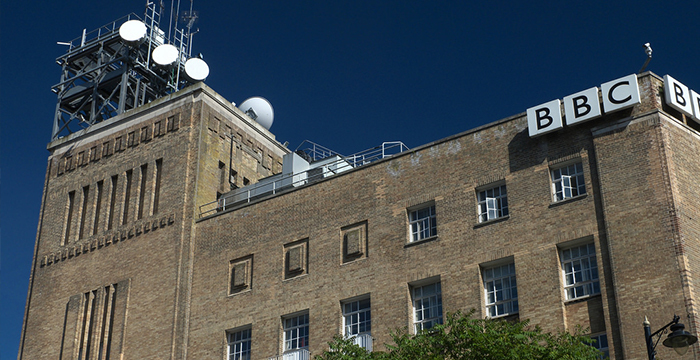 RLF provided Principal Designer services for this Art Deco London landmark. The judges said ‘the architects, in deference to the original spirit of the building, have gone far beyond what would normally be expected in a commercial redevelopment’. Sean Clemons represented RLF Brighton at 'The Planning Awards' hosted at the Savoy on 6th May for Preston Barracks & the University of Brighton Lewes Road masterplan. U&I received “Highly Commended” for the Regeneration Award.